Phillip Lemarchand was a French architect, artisan, and designer who is posthumously credited as possibly one of the most prolific, if undiscovered, mass murderers in the history of the modern world. He first became known for his creation of bizarre, intricately designed music boxes which quickly became the rage of Europe. 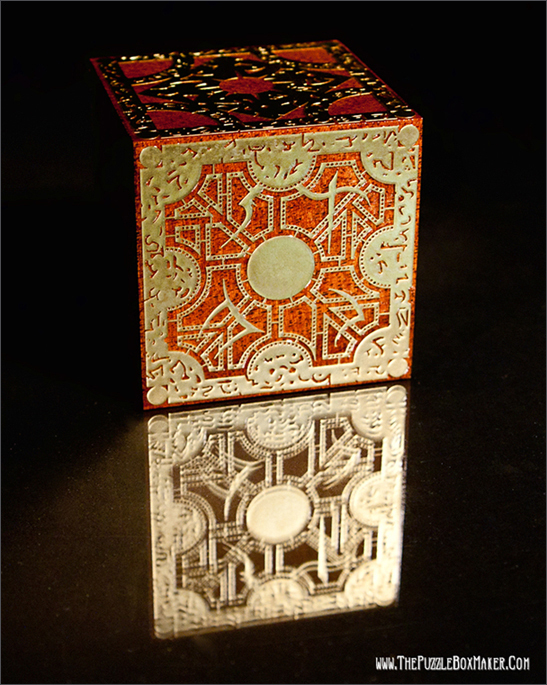 The boxes, known in some circles as Lemarchand Boxes, were each one of a kind creations which were also puzzles, with the answer to one’s ultimate hearts desire as their solution. 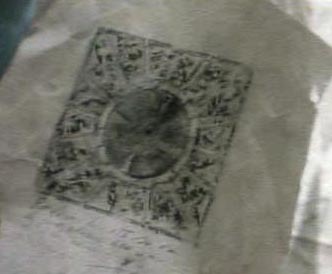 At the height of his career, Paris was besieged by multiple disappearances of noteworthy individuals, a number of whom had purchased Lemarchand’s puzzle boxes. Suspicions, though unconfirmed, fell upon the sculptor / architect, especially inasmuch as Lemarchand’s apprentice, the son of a respected clock maker, was one of the first to disappear. Amidst this notoriety, Lemarchand fled Europe without selling his home. Apparently certain that the authorities were closing in on him, Lemarchand discarded his already floundering career. In certain circles, the name Lemarchand is synonymous with dread and horror. This “architect of the damned” served agents far more sinister than those served by Hitler’s own architect, Albert Speer. 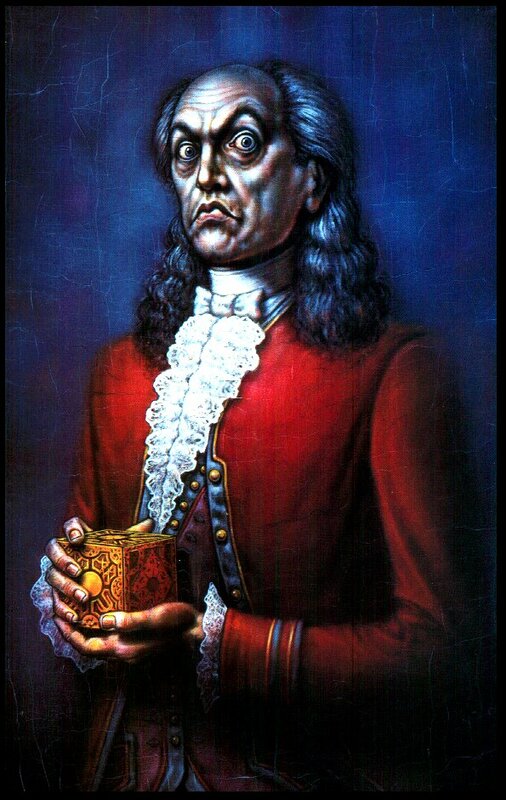 The atrocities performed by Lemarchand made him one of France’s most infamous figures, rivaled only by the DeVincouer family and Gilles de Rais. 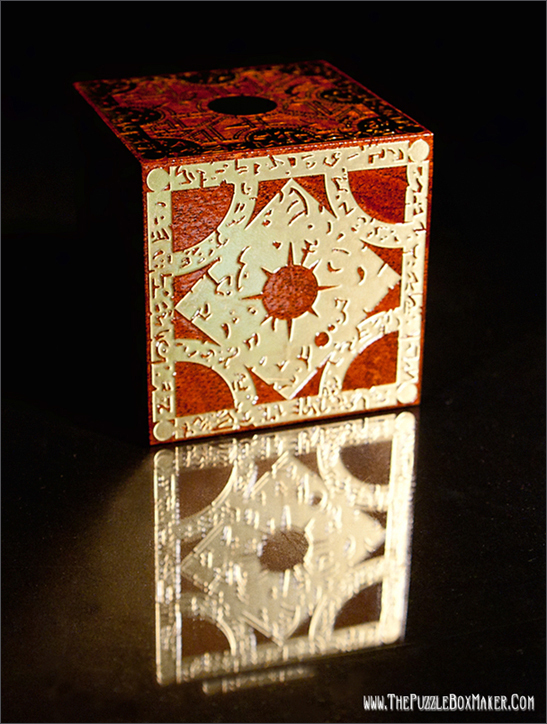 It is believed this genius constructed more than 270 of his puzzle boxes before he vanished. These boxes change hands rapidly, as is expected, though there are a few collectors, who are interested in the boxes as objects of admiration, and have no interest in working their wonders. 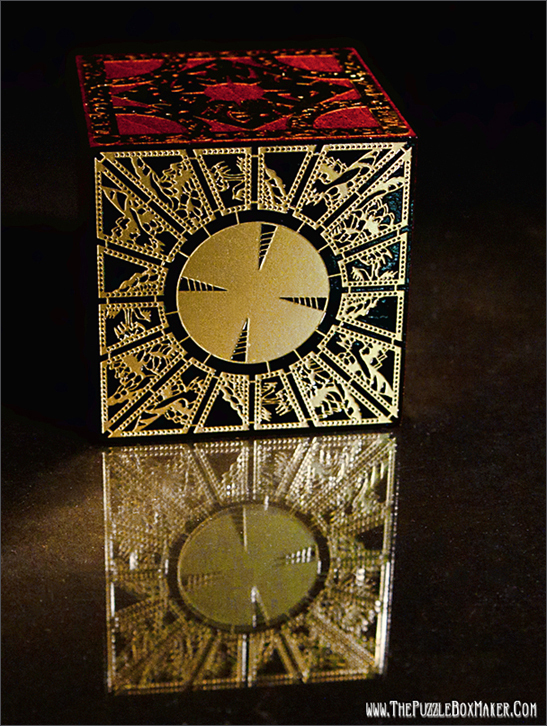 One of Lemarchand’s boxes has even appeared recently on the album cover of the Goth rock group, The Cult of Joseph, showcasing a release entitled Chain of Souls. The agency representing the band recently announced that the band’s tour bus had mysteriously disappeared between engagements in Muncie and Gary, Indiana. Who knows what the consequences of solving it will bring? We know that in order for Lemarchand to create his boxes, he needed human fat, lots of it, so therefore he had to murder a great deal. This he must have done quietly, taking only people whose absence would go unnoticed, for we have no records of any European manhunt during the time he returned to France. Lemarchand was 94 years old when he checked into L’Hotel D’Arnais. He was never seen checking out. When the hotel management finally entered his room they found it empty except for the furnishings, and one of Lemarchand’s own boxes which sat on the floor amongst a great deal of blood.